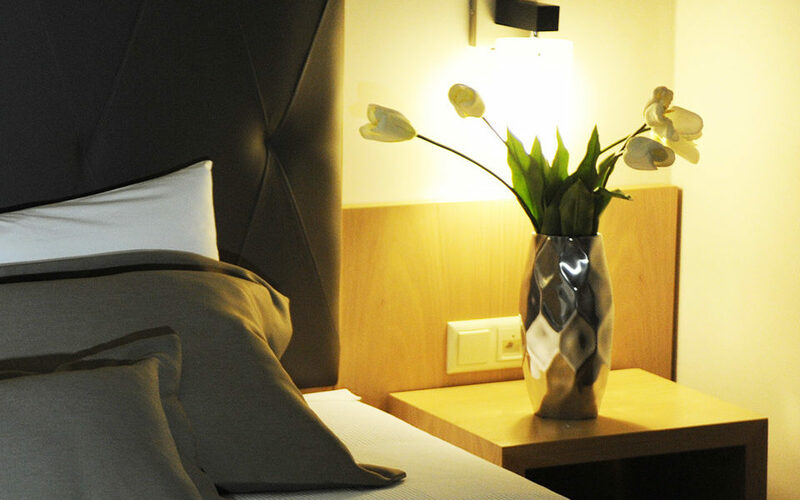 Kristonia Suites Hotel offers a variety of guest rooms for contemporary travelers, with the majority of rooms having a spectacular view to an evergreen relaxation paradise, illuminated by natural light, and emphasizing on comfort, elegance and luxury. 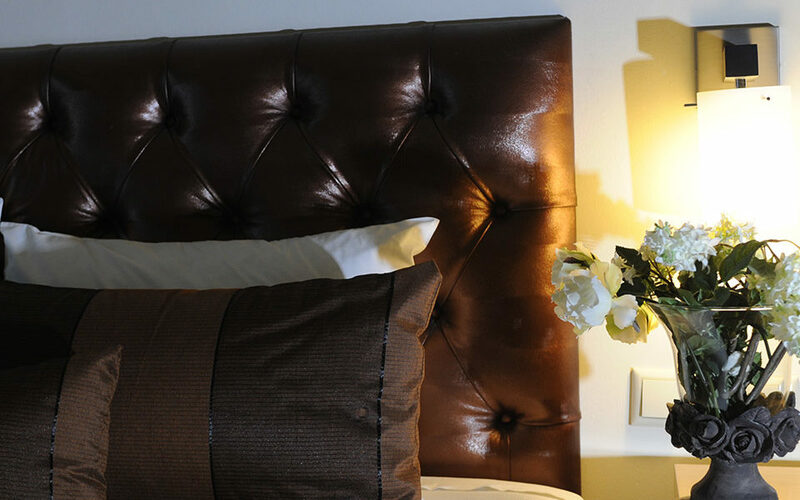 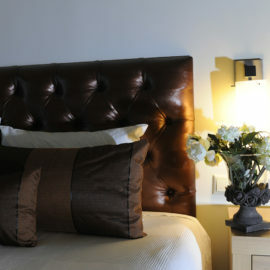 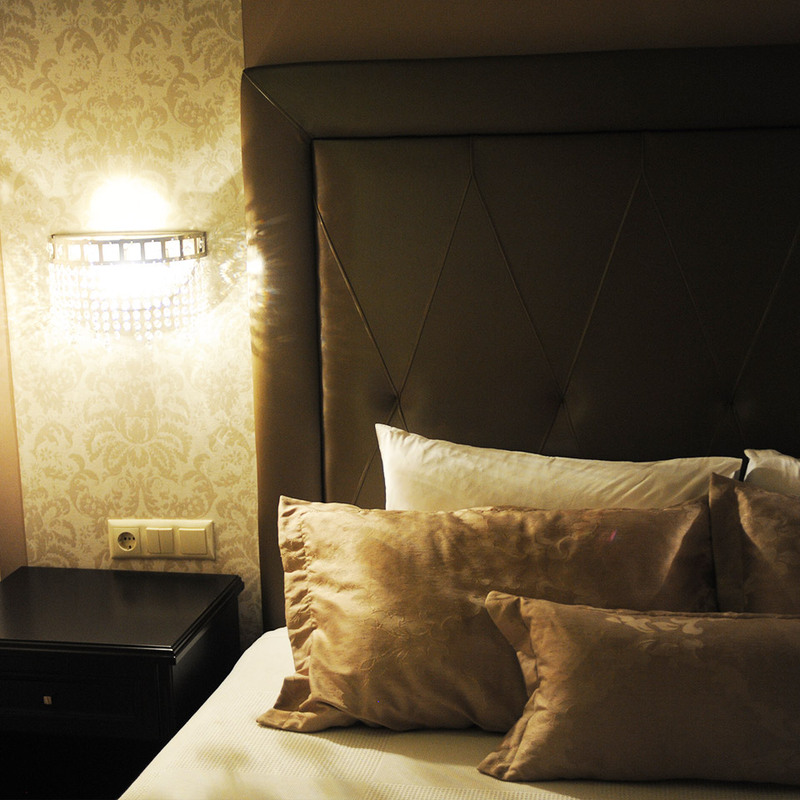 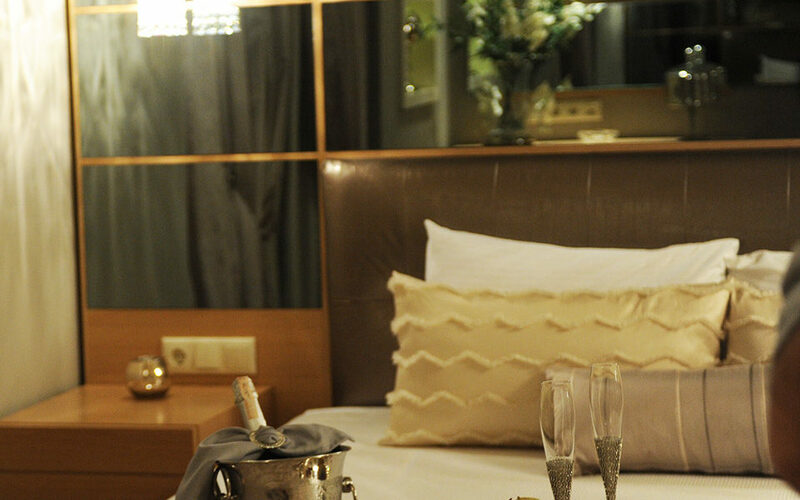 We offer to our guests a big variety of luxurious rooms such as mini suites, maxi suites and a magnificent Deluxe Suite. 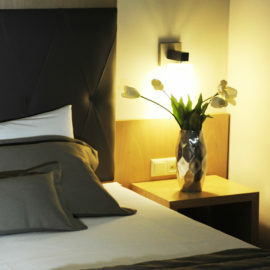 Kristonia Suites Hotel offers an exceptional hospitality and service. 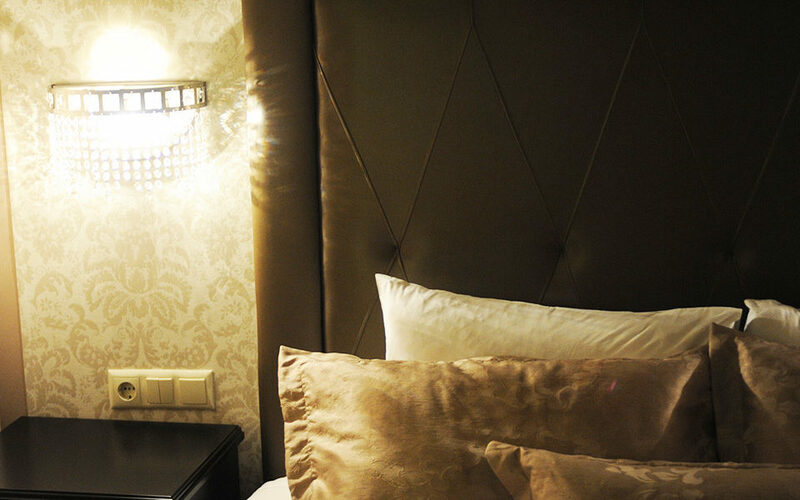 There is also the possibility of an upgraded American buffet breakfast.